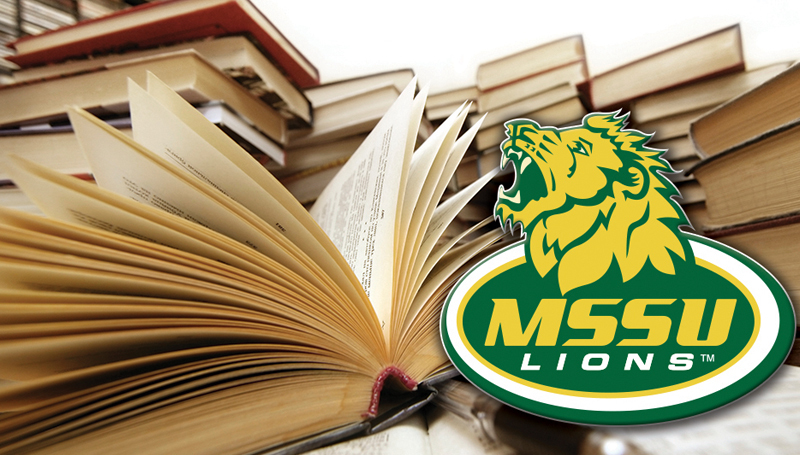 The Missouri Southern Athletic Department had 143 student-athletes named to the MIAA Academic Honor Roll, as well as seven other individuals, receive individual honors for either being part of the Scholar-Athlete Team or earning the Academic Excellence Award as the MIAA announced its final academic awards of the year. The MIAA previously announced the Academic Excellence awards for those individuals with two or more semesters of attendance last week and this week announces the award winners for those that were freshmen or newcomers to the team. The Academic Excellence Award goes to student-athletes that maintain a cumulative 4.00 GPA at their respective institution. Earning the award for the Lions were: Matt Griffon (football), Abby Atkin (softball), Rion Boyd (softball), Janelle Brehm (volleyball), Carina Calderon (soccer), Jordan Banker (women’s track and field) and Elena Bisotto (women’s track and field). Bisotto also earned the MIAA Scholar-Athlete award that goes to individuals that maintain a cumulative 3.50 GPA or higher and earn All-MIAA status during the competition year. The Academic Honor Roll is awarded to those student-athletes that maintain a cumulative 3.00 GPA during their competition season. Of the 143 student-athletes earn Academic Honor Roll, the women’s track and field team led the way with 27 student-athletes to pick up honors. Football had 22, followed by baseball with 19, men’s track and field (16), volleyball and soccer (15), softball (12), women’s basketball and golf (nine) and men’s basketball with three. The complete list of the Academic Honor Roll can be found here by clicking on the link or above in the story links.